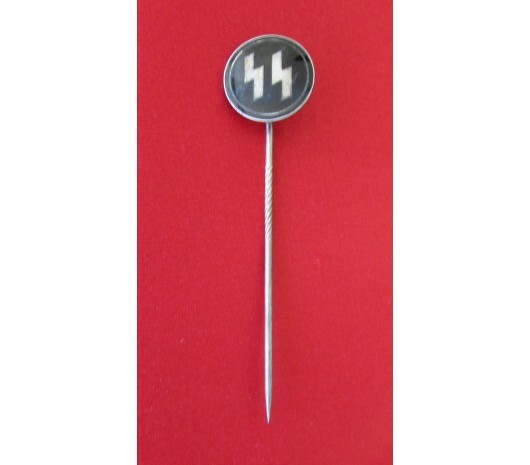 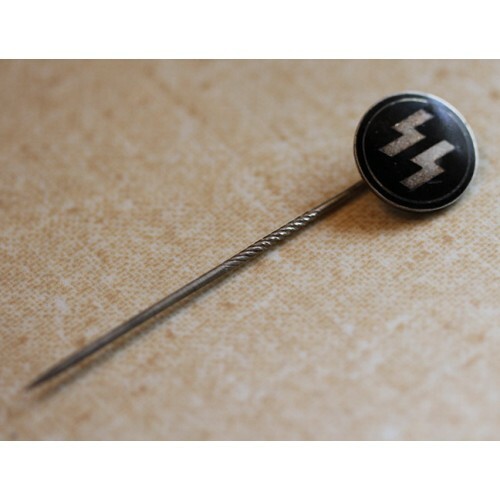 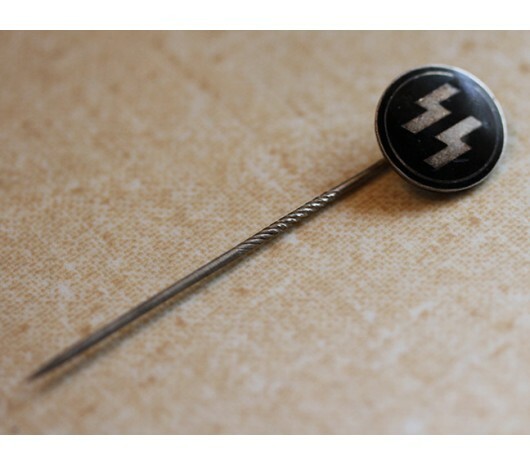 SS Stickpin # 152677. 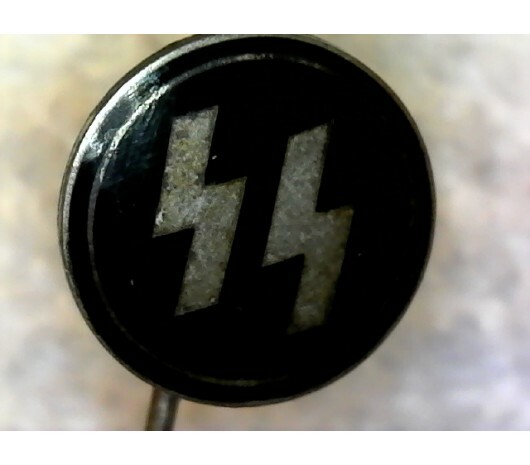 Knurled pin, marked "Hoffstatter Bonn Ges. 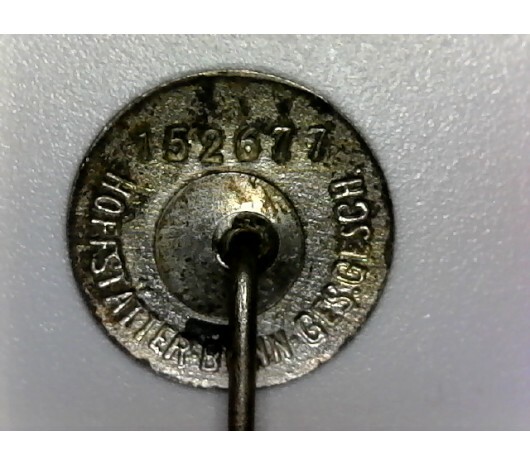 Gesch." 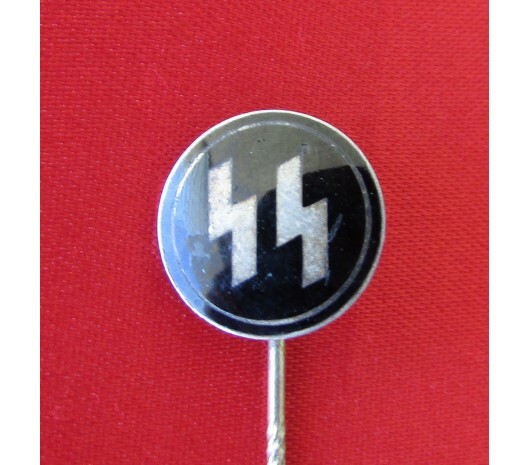 to the reverse .